Nuvasive asked ICV Live Webcasting to return to San Diego for another in their regular series of Global Townhall webcasts. Having had great results with the previous Webcasts ICV has produced for them, they have forged ahead in a successful initiative to engage and communicate with their worldwide network of employees and partners. 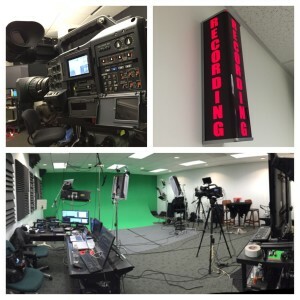 ICV is proud to be their technology partner in providing Live Webcasting services for their quarterly meetings. As is typical ICV managed the entire webcast event and supplied all technology and staff from shooting to hosting to developing and deploying the archive web portal for secure on-demand playback of the streaming video of the webcast. 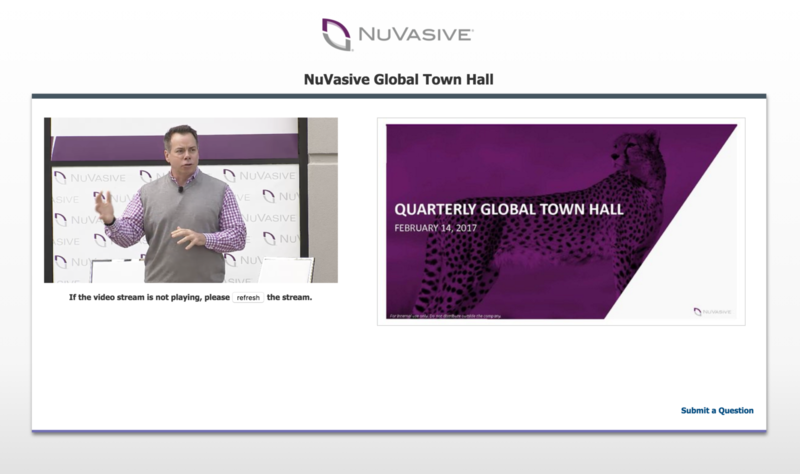 Nuvasive’s Townhall webcasts include synchronized PowerPoint slides and HD video. Staged outside their exceptional corporate headquarters in San Diego, ICV setup a multi cam shoot and encoding station where the event was live streamed using our Global CDN network. If you’re needs have outgrown desktop webinars, learn how you can benefit from truly professional and complete live webcasting service for that is more than a screenshare. 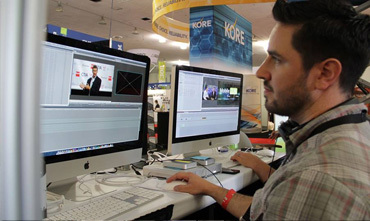 Visit www.townhallwebcasting.com or call 925-426-8230 for friendly expertise based on our 25 years of experience. Webcasting locally or globally.